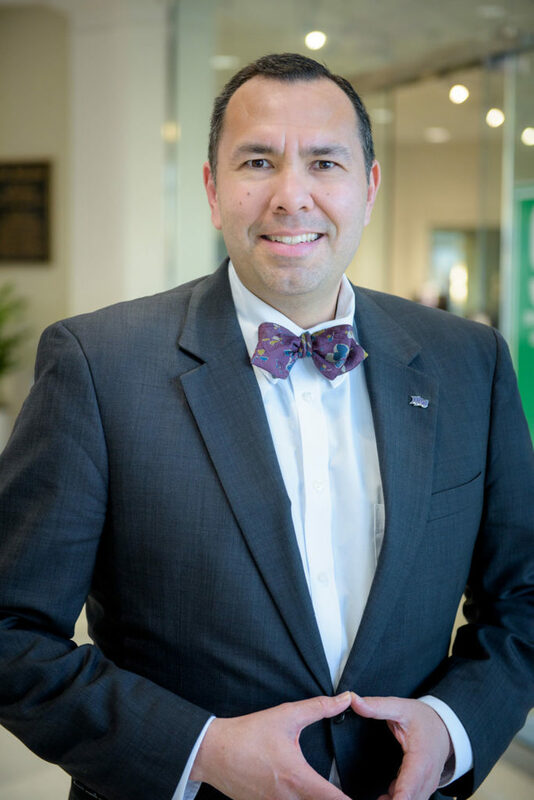 HIGH POINT, N.C., March 21, 2018 – Dr. William (Bill) Gentry, a leadership expert who specializes in inspiring and preparing new leaders, has joined High Point University as director of Career and Professional Development. Gentry comes to HPU from the Center for Creative Leadership in Greensboro, a top-ranked global provider of executive education and leadership development, where he was a researcher, trainer and director. 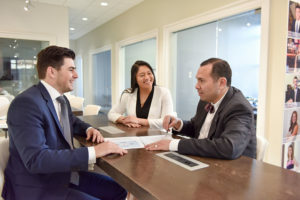 At HPU, Gentry manages a team that works with students on career and job exploration, resumes, LinkedIn profiles, cover letters, interview preparation, internship and job searches. HPU’s Career and Professional Development Department has been ranked in the Top 20 Best Career Services in the Nation by The Princeton Review. He also partners with employers to create internship opportunities for students and employment opportunities or graduate school placement. 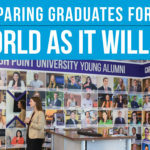 As a result, 96 percent of graduates begin their careers or go on to graduate school within six months of completing their HPU education. 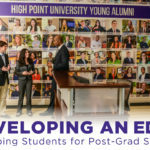 He and his staff ensure that HPU graduates are prepared to take on management-level positions early in their careers. “We educate and empower all students to translate experiential learning to the professional world as it will be,” Gentry says. “It may take technical skills and smarts, those ‘hard’ skills to get the job, but from the research I’ve read, conducted and published, it takes soft skills – what we at High Point University call ‘life skills’ – to be effective and successful as an employee and future leader. 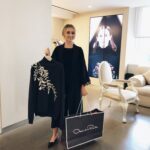 And that fact is so important now, particularly when I have found on average, it takes about 20 weeks to know whether a new leader is a success or failure after being promoted into that first leadership position. As a researcher and practitioner, Gentry examines what leaders, notably first-time managers, can do to be successful and avoid derailment and how organizations can build a healthy leadership pipeline by focusing on first-time, frontline and entry-level managers and supervisors. He is also a sought-after keynote speaker, inspiring supervisors and managers who are leading for the first time to be their best. 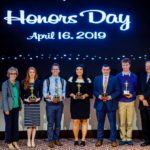 Gentry has created more than 70 academic presentations and published more than 40 peer-reviewed articles on topics such as leader character and integrity, mentoring, derailment, organizational politics and political skill, communication and empathy. He and his research have been featured by Forbes.com, the Wall Street Journal, CNN.com, Harvard Business Review, Chief Learning Officer, ChiefExecutive.net, Toastmasters and TrainingIndustry.com. He has a master’s degree and Ph.D. in industrial-organizational psychology. 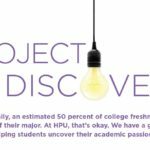 Project Discovery: No Major? No Problem!